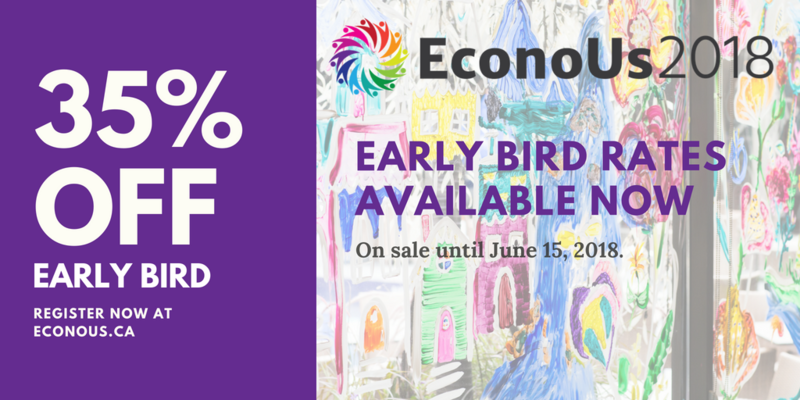 Registration for EconoUs2018 is now open! This year will feature keynote speaker Tony Armstrong (see video link below to learn more about his organization, Locality), 45 sessions on a variety of different subjects related to "PEOPLE, PLANET, ECONOMY", great local and regional tours, a day for turning learning to action, and plenty of opportunities to network. 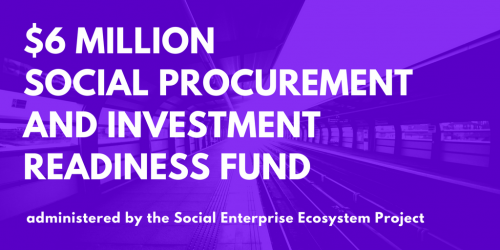 The investments will improve social enterprises’ access to capital and business supports, and build capacity to access procurement and investment opportunities. As part of that, a consortium of CCEDNet members and partners has received $6M in funding to deliver the Procurement and Investment Readiness Fund. Applications for grants will begin in the fall of 2018. 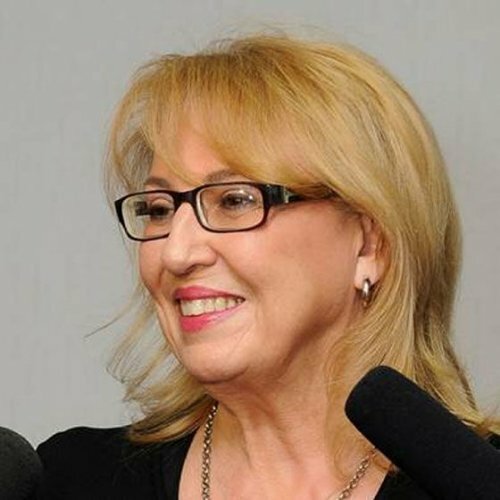 Thunder Bay’s, Rosalind Lockyer was honoured at the Women Economic Forum 2018 in New Delhi, India for her work to empower women. 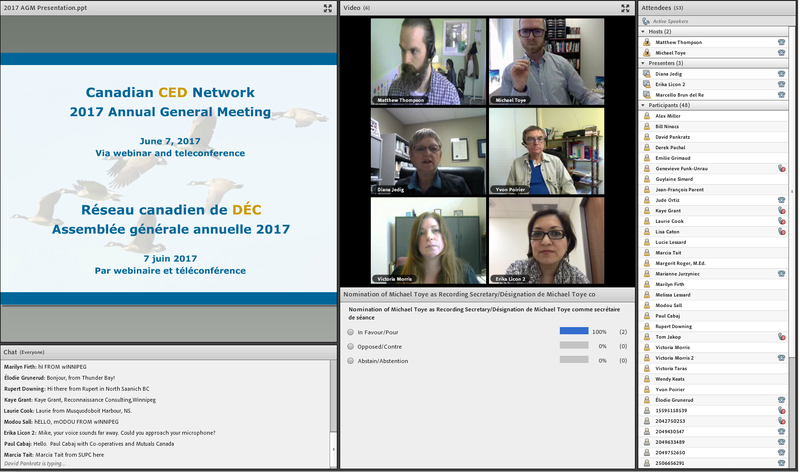 Roz is among the leaders involved in CCEDNet from its early days. She is a past CCEDNet Board member, past Chair of CCEDNet’s Policy Council and current member of our Finance Committee. Congratulations, Roz! The province of Ontario is moving forward with five new community benefit projects, which will employ a range of options designed to bolster local communities during the development of major new public infrastructure, including employment and training opportunities, environmental protections, poverty reduction measures and small business supports. 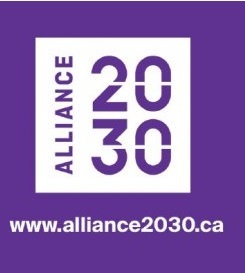 CCEDNet has joined Alliance 2030! CCEDNet is also currently a member of Together 2030 to promote national implementation and track progress of 2030 Agenda for Sustainable Development. 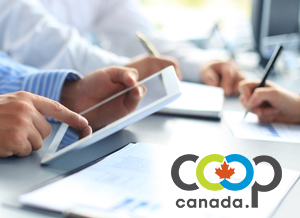 Co-operatives and Mutuals Canada (CMC), a member of the Canadian CED Network, welcomes the April 5 news release from Innovation, Science and Economic Development (ISED) in which they have unveiled some details of their plan to support the co-operative and mutual sector in Canada. 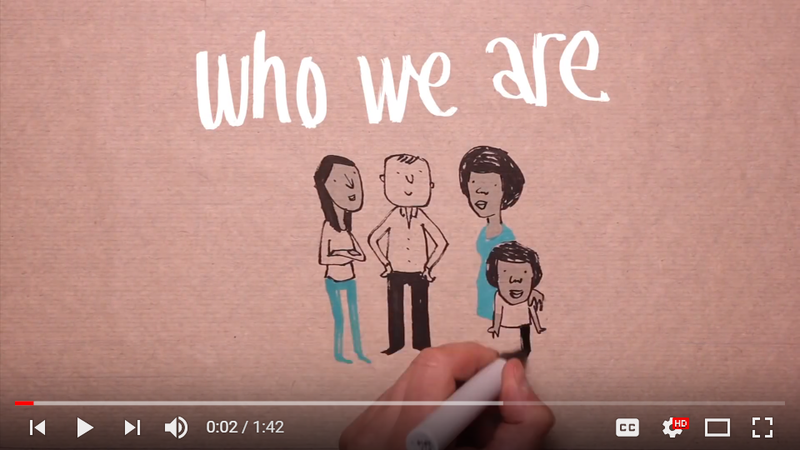 You're invited to CCEDNet's 2018 Annual General Meeting (AGM)! This year's AGM will repeat the success of the last three years by being entirely virtual and bilingual. We hope you'll join us! The deadline to register for the AGM is June 11. All members in good standing are encouraged to participate. 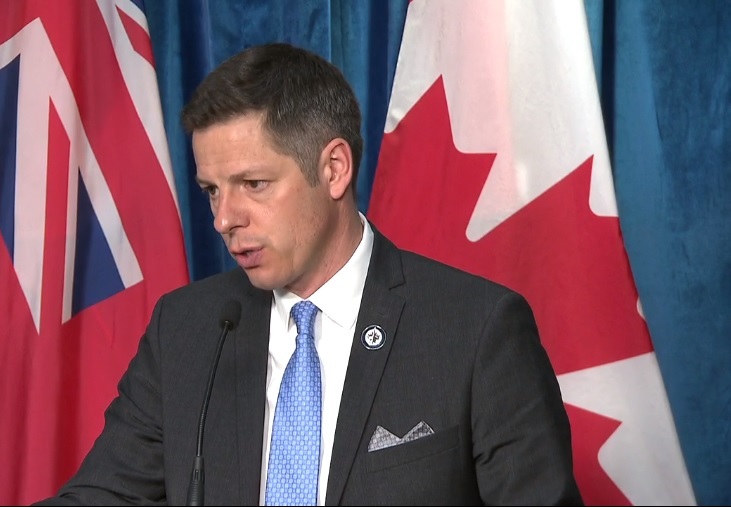 Winnipeg’s City Council has voted to create a ‘buy local’ procurement policy. CCEDNet congratulates the Council on this initiative and encourages them to take it further by leveraging the City’s purchasing power to do social good. Stakeholder engagements are underway. 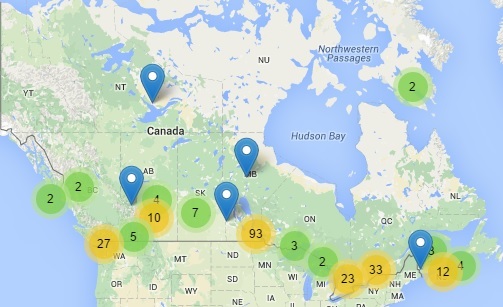 Submissions are being collected until May 31. 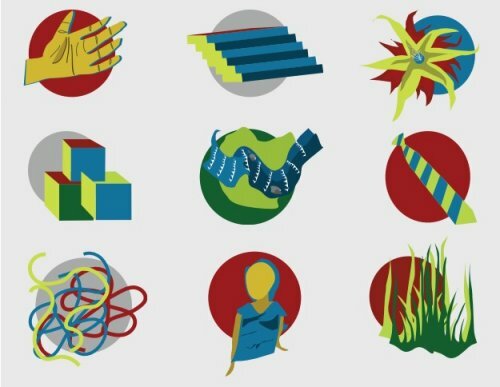 The International Centre for Innovation and Knowledge Transfer on the Social and Solidarity Economy (C.I.T.I.E.S.) 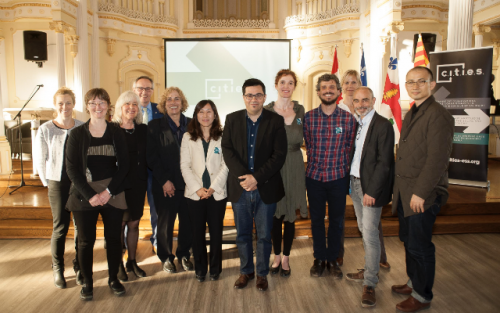 has opened its new headquarters at the Maison de l’économie sociale in Montréal’s Centre-Sud district. C.I.T.I.E.S. supports territorial development and promotes the social economy through cooperation, sharing of knowledge and adoption of good practices at an international level. Every day, billions of dollars are invested with the sole intention of making more dollars, while life-changing social programs and vital environmental initiatives struggle for funding. Impact investing is the fast-growing movement that’s closing that gap by promoting profitable investments in programs and ventures that power progress. 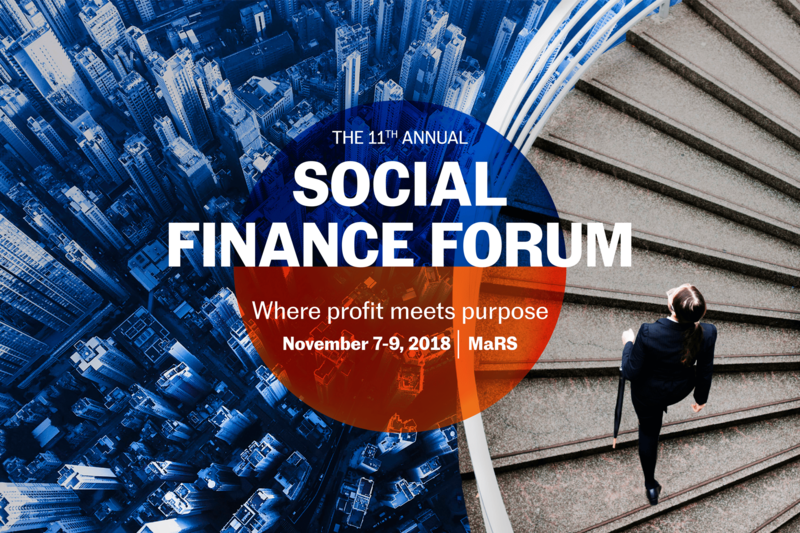 The Social Finance Forum attracts more than 500 investors, entrepreneurs, finance professionals, charity leaders and public service visionaries who are reshaping markets and ensuring that every dollar makes a difference. Professor Paul Singer passed away on Monday April 16. 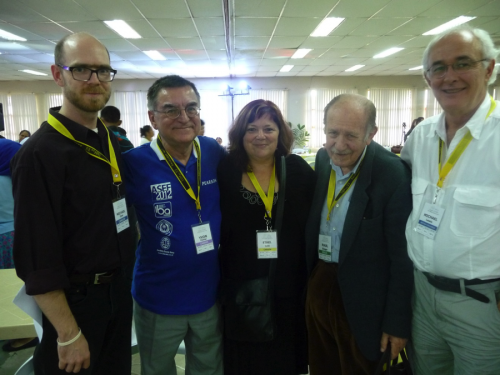 He had been at the hearth of the Solidarity Economy movement in Brazil from the start. 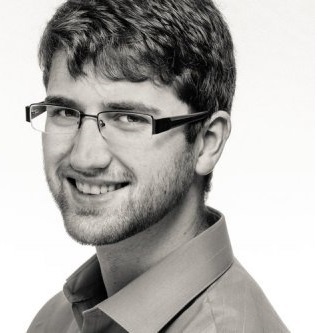 Matthew Dyck, a member of the Canadian CED Network, sat down with our Manitoba Regional Director Sarah Leeson-Klym for a podcast on CED. They were able to sit down and have a conversation about how community economic development can impact cities, how leaders emerge, and how they can speak about developing and new framework for economic development. She also shares her personal story of how she got involved in the movement. 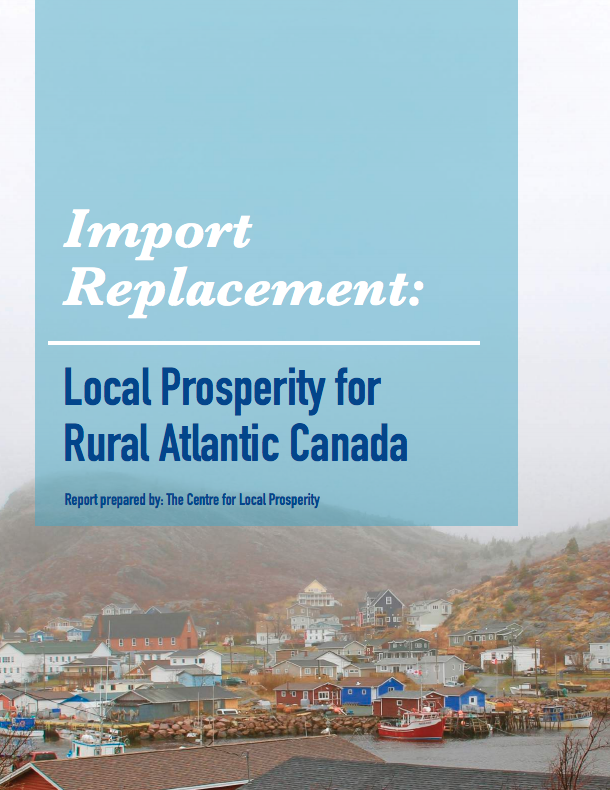 The Centre for Local Prosperity is released a report on an Atlantic Canada regional project studying the economics benefits of import replacement as an economic development strategy for communities within the region. Import replacement is an economic tool designed to complement exporting, to provide a more balanced and integrated approach to local economic development and sustainability.